As one of the children in a cult, Larisa Dawn (Lisa) grew up battered by physical, mental, and spiritual abuse. 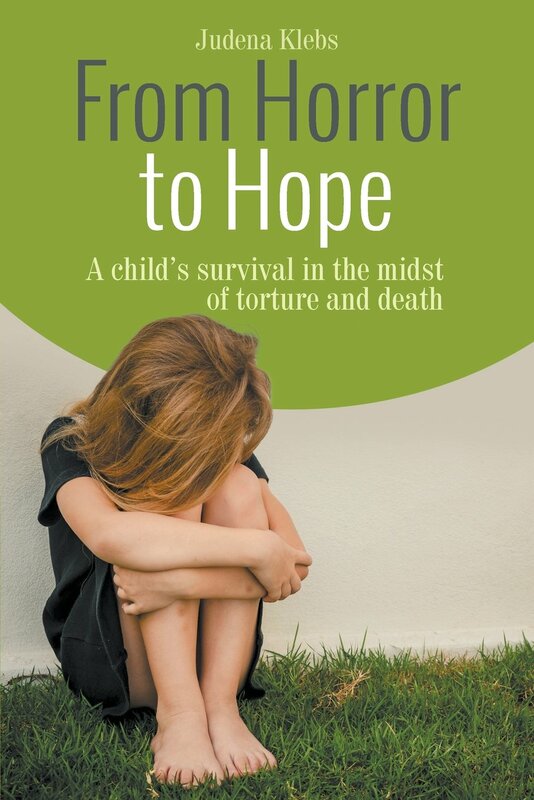 “From Horror to Hope: A Child’s Survival in the Midst of Torture and Death” chronicles her story of overcoming the traumas caused by the abuse through Judena Klebs’ lucid narration of her bewildered thoughts and memories. Klebs tells the true story of Lisa, who had gone through severe traumas from ritualistic practices inside a cult. Growing up, she was exposed to ghastly murders as part of ceremonies and even witnessed the death of her own baby brother. She spent her adult life dealing with the ramifications of her past. She struggled building strong relationships with others and was often misunderstood, neglected, and suffered terrible suicidal impulses. Despite experiencing numerous downfalls, she did not lose hope and continued to seek help that might uncover the root causes of her erratic behaviors. She sought spiritual, mental, and psychological healing, and through those, she met the right people who guided her through continuous progress. To learn more about the book, “From Horror to Hope” and other works of Judena Klebs, please visit her website, www.judenaklebs.com.